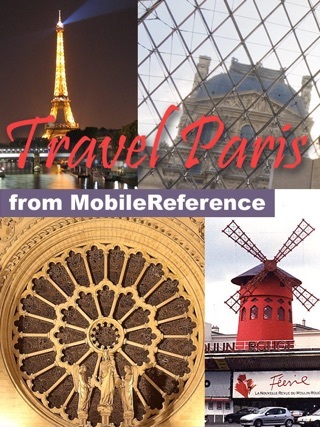 This illustrated Travel Guide is indexed alphabetically and by category, making it easier to access individual articles. 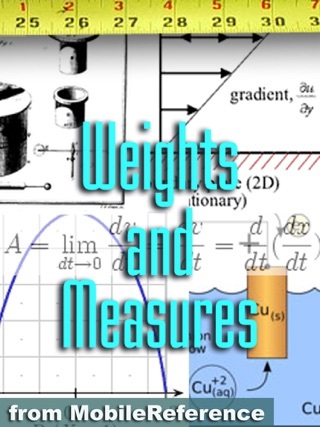 Articles feature information about attractions, landmarks, districts, transportation, cultural venues, dining, history and much more. 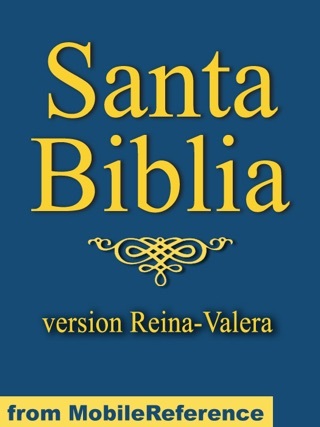 Addresses, telephones, hours of operation and admissions information are included. 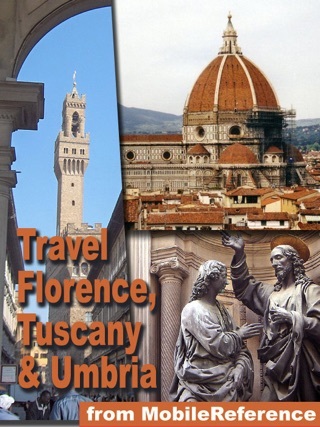 The guide is complemented by clearly marked maps that are linked to city attractions. 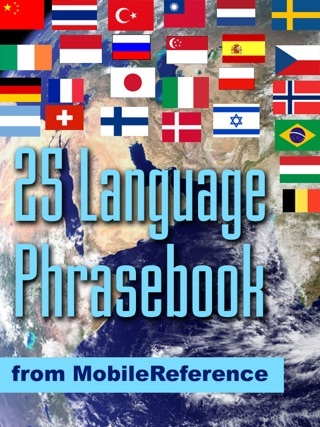 An interlinked phrasebook and a pronunciation guide are also included. This book is like traveling with an entire travel library,history book,bible plus a local travel guide. 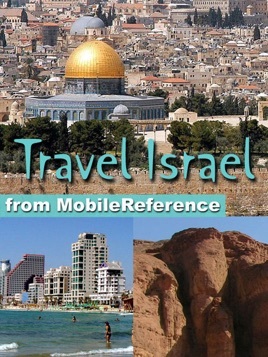 Easy access to trip advisor and wikipedia,expands information available at a single tap of your finger.Excellent guidance for key Israeli cities,plus communities in the Palestinian Territories. 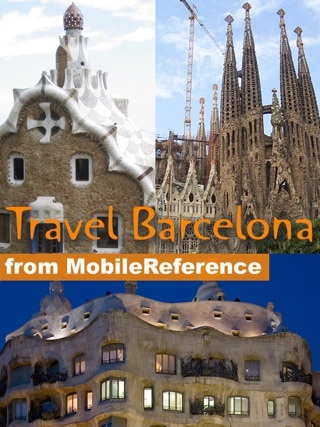 Good restaurant reviews,places to stay, and detailed transportation information. 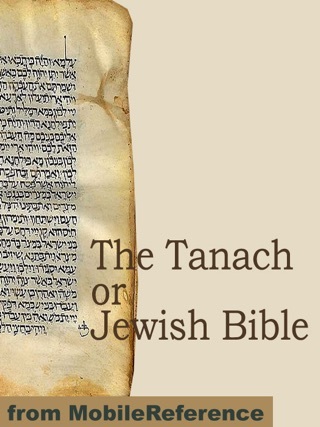 Would definitely recommend this book to any traveler to Israel. 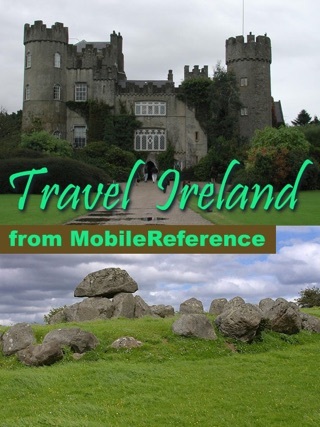 A wonderful travel ebook for this region. 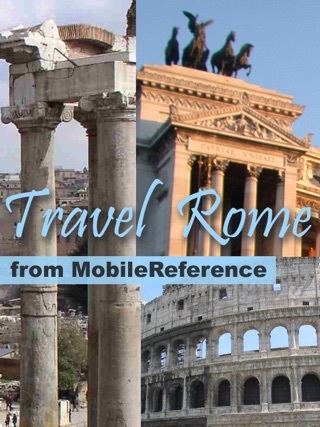 Geared toward the budget traveler, but useful for anyone, the MobileReference travel guide provides detailed info about tourist sites both famous and obscure. 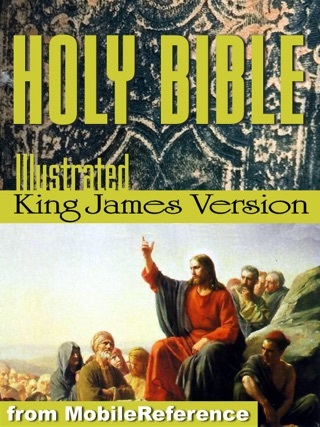 Israel has long been considered one of the most fascinating and dynamic destinations in the world. Relax in the Bahai gardens in Haifa, snorkel in the waters of Eilat, visit the Holy City of Jerusalem, and unwind in lively Tel Aviv. 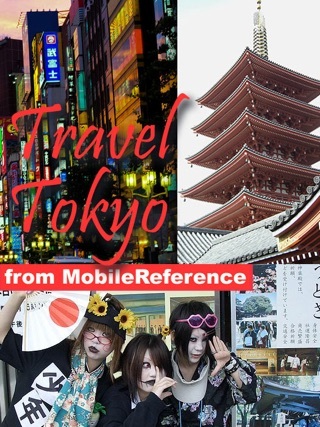 Frankly, after looking at other ebooks, MobileReference travel guide is the only one I'd recommend.